The P600FA high range pressure transmitter is designed for the measurement of pressure across a wide range of general purpose and industrial applications including hydraulics, medical, research and development and a range of steel manufacturing and preparation processes. The P600FA high range pressure transmitter offers superb media compatibility as standard with its all-Titanium Alloy pressure port and sensing element. The process connection is a high-pressure F-250-C Autoclave type. The P600FA high range pressure transmitter offers a 2-wire 4-20mA electrical output as standard while 0-100mV, 0-5Vdc and 0-10Vdc are optional. Need a higher range? 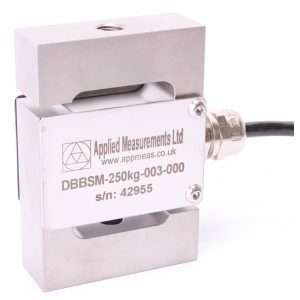 See our DMP304 ultra-high range pressure transducer.